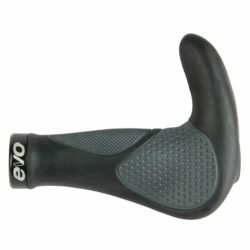 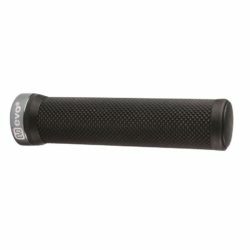 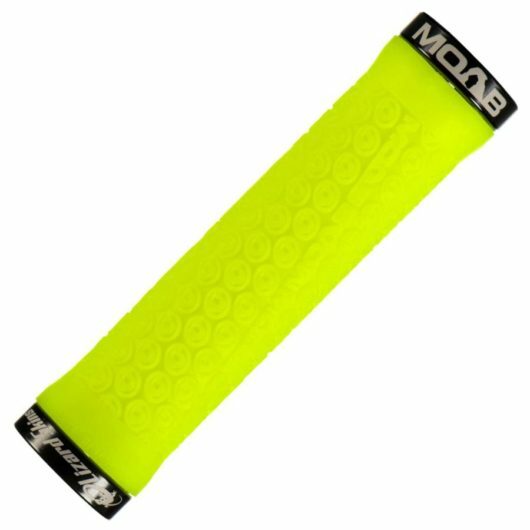 Inspired by the famous Delicate Arches in Moab, Utah, The Moab Mountain Bike Grip has a raised texture and works well for those who want a comfortable and forgiving grip. 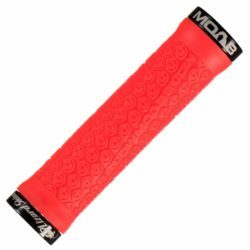 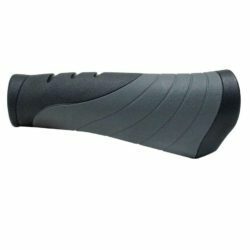 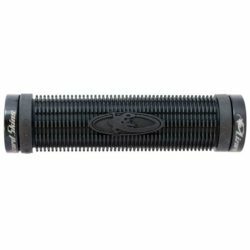 A percentage of the proceeds from the sales of this grip go to support the Moab Trails Alliance and trail building in Moab. 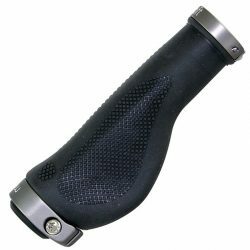 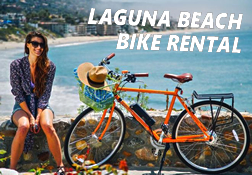 Lock-on grips include the grips, clamps, screws and plugs. 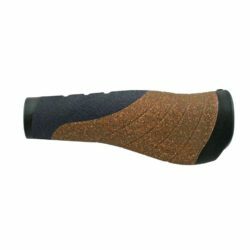 Lizard Skins Moab grip is inspired by the unique petrographs, beautiful red rock, and two national parks that exist in Moab Utah and a percentage of the proceeds from the sales of these grips go to support Moab Trails Alliance and maintaining the legendary trails found in Moab Utah.